Captions for Hard of Hearing (HOH) are words appearing as text on visual media. Closed Captions (CC) can be turned on or off. 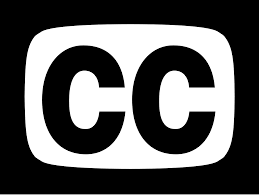 Captions are created primarily for people who are deaf or hearing impaired, but can also be very useful in situations where sound is inaudible - in a noisy environment or where the volume cannot be adjusted, e.g. shopping centres, airports, gyms, banks, pubs and clubs, and on planes. Captions can also improve comprehension, especially for those with English as a second language. Access Media offer a wealth of experience from a global team that has been producing captions for over 15 years.